Iris Capital has released the first images of the $750 million East End retail precinct in the centre of Newcastle. The Sydney-based property developer acquired the site for $39 million from the GPT Group in late-2016. 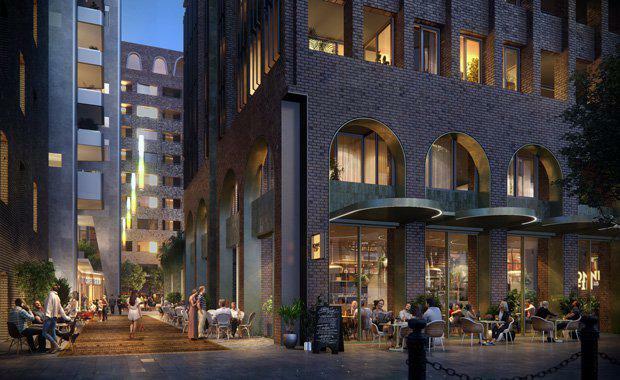 With the aim of reconnecting Newcastle's community back to the centre of the city, East End will deliver 4,900sq m of newly-created communal spaces -- laneways and public pockets will showcase a selection of retail operators, fashion retailers, bars and outdoor dining venues. Design firm Aspect Studio will be responsible for transforming the public spaces surrounding East End into the village centre. 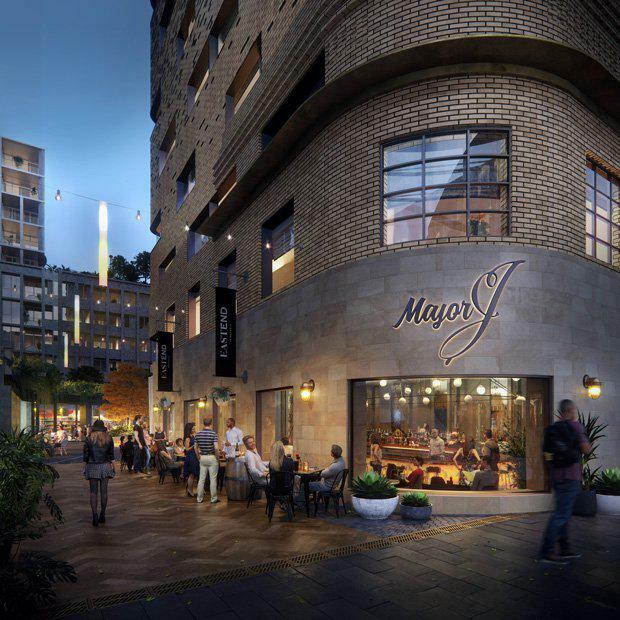 The planned development will extend through Hunter Street and the mall, bustling with pedestrians as they meander throughout the distinctive precinct. Director of retail strategy consultant Bonnefin Property, Angela Bonnefin, says their retail strategy is to target Newcastle’s best independent retailers, giving them prime retail space on the High Street and within the laneways. “There will be something for everyone at East End from fashion, food, bars and casual dining. Newcastle has such a unique feel, such a relaxed vibe – so our retail strategy is very much about capturing that special essence that is Newcastle,” Bonnefin said. “We’ll be building on what’s already there and re-purposing the beautiful heritage buildings while creating vibrant new retail spaces for the community to take advantage of. All retailers will be located on ground level to allow easy and convenient access for locals throughout beautiful laneways filled will a great mixture of fashion, cafes and wine bars, everyday needs like flowers, a place to get a blow-dry, an art gallery to visit or the best single origin coffee – all the things you find in any great urban city around the world." Situated in close proximity to all key attractions and amenities, East End is set to become the closest retail and dining destination for all visitors to Newcastle. Major amenities include the highly-anticipated light rail as well as the new University of Newcastle Campus set to open in 2018. Further development includes the $13 million luxury cruise terminal facility and the V8 supercar track will also be within two easy walking blocks from the development. East End is the largest master-planned, mixed-use site in the city, balancing council requirements and community desire to boost job creation, community spirit and economic activity. 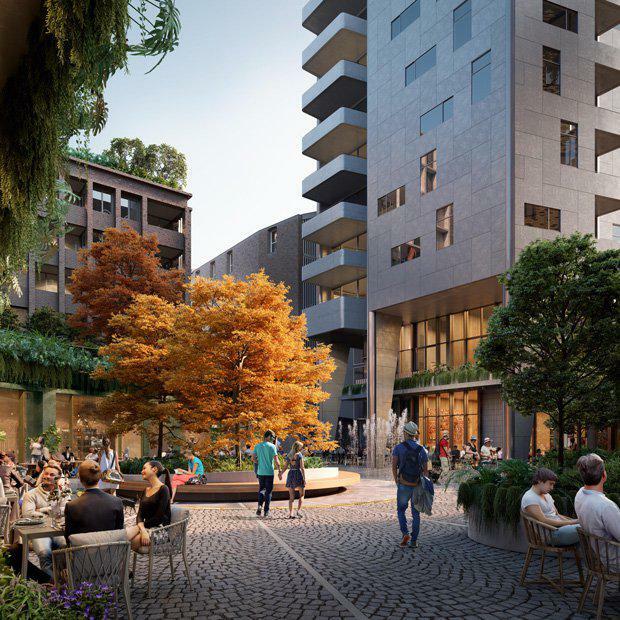 Covering four city blocks, the development will deliver a significant private investment boost and build on the existing dynamics of the inner-city village atmosphere. The NSW Government is undertaking a rejuvenation project featuring a new multi-modal transport interchange, light rail and revitalisation of land in the heavy rail corridor, including housing, parks, entertainment precincts and public spaces. The revitalisation is part of the recognition of Newcastle's growth. It is expected that by 2031, the city’s population will rise by 8500 people, taking advantage of the projected 10,000 new jobs being created and the 3.4 million tourists who generate $759 million in expenditure per year. Construction on stage one of East End is due to start in the first quarter of 2018 and finish in mid-2020.